A bit more happened this week that usual. We’ve got details on Destiny 2, several updates/patches or DLC previews as well as a couple surprise announcements. To top it off we have two free games, although one is temporary, along with a free Gold weekend. Read on to find out! 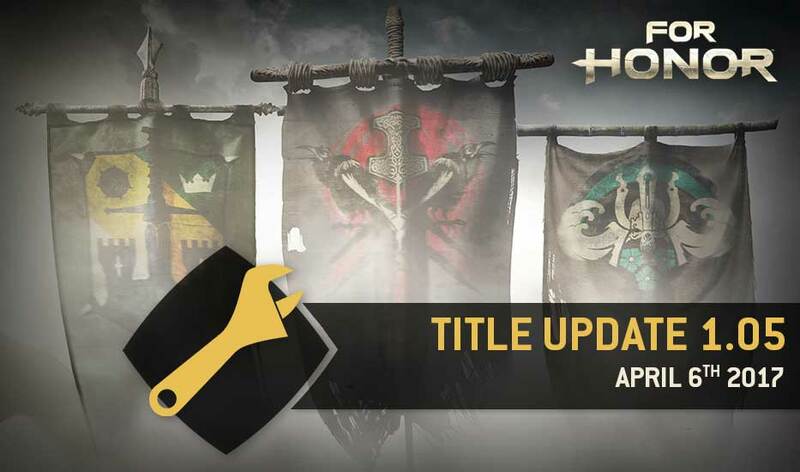 Today we have for you a selection of update details, upcoming events and lots of sales. Let’s get started. 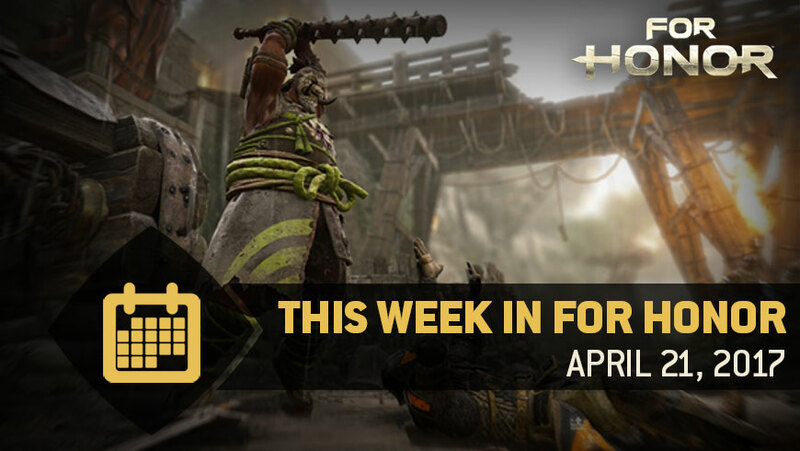 This week some of your favorite games are getting updates, New DLC’s are out and some delayed. A few games were announced as well and lastly, a new portable system was announced which is the “Nintendo 2DS XL”. Keep on reading to see what’s going on in the gaming industry. New game reveals, upcoming game reveals, upcoming content and free games. That’s what we’ve got in store for you this week. And the upcoming game reveal is from a series called Call of Duty, which I’m assuming no one has heard of. Check it all out below. 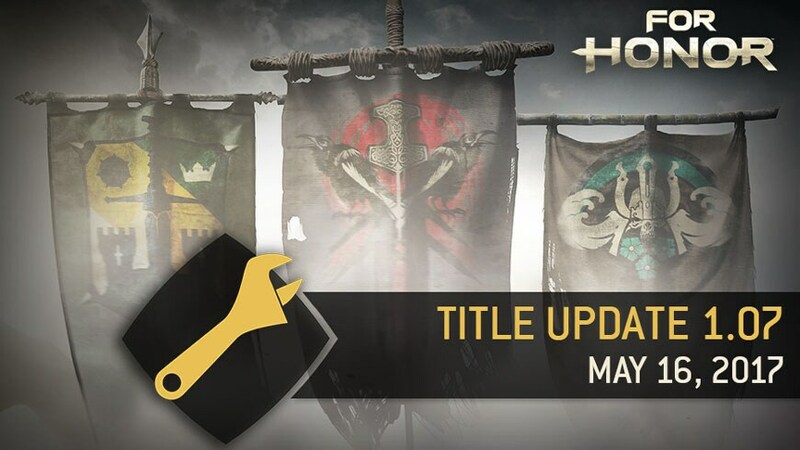 For Honor Patch Notes V1.06 and More! Loading… This update is mostly about updates. It’s a bit slow on news but we still have some information on new DLC, some limited time game modes and the first details on Project Scorpio. Read on for more! It seems this week is a patch job. And by that I mean we have a lot of patch notes for you to check out. Hopefully something you’ve been having trouble with was fixed with this. In the few other things available, Destiny is ready to Triumph, Xbox has some free games, Overwatch has a new character and Zombies go golfing. To find out more keep reading. This week we have details on patches, some new release dates, paid DLC, free DLC and even a completely free game to try over the weekend. Keep reading to find out more.